For us, this was a particularly special award win. 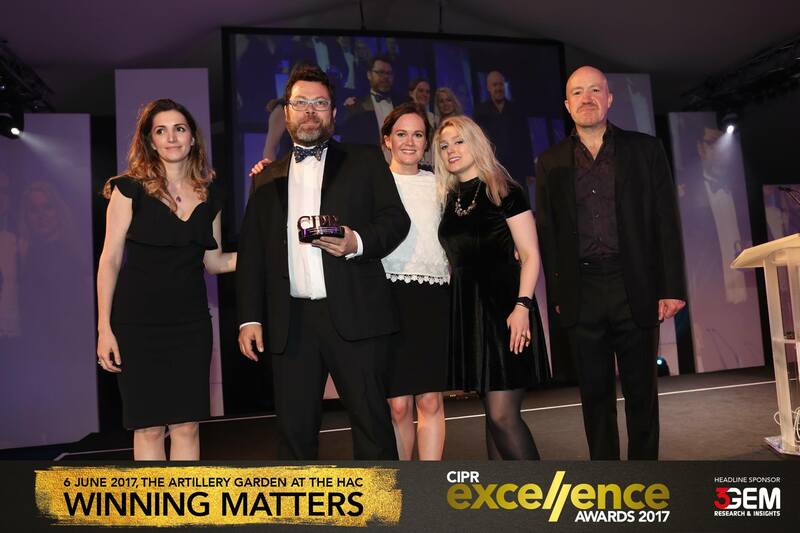 Not only are the CIPR’s one of the most reputable awards in the industry but this year we were presented with the Outstanding Mid-Sized Agency Award, a noble step-up to recent years’ nominations of small agency awards. It’s a terrific achievement and we’re proud to reach this position in the industry for the first time. Being recognised for our work, opening up new and exciting areas and carving our niche within crowdfunding, technology and diversity. The awards night itself also stood out from the rest – dodgems and a ferris wheel were part of the evening’s entertainment in addition to the usual photobooths and prosecco flowing dinners. Whilst this award was of particular importance to us, we still knew the importance of frantically bumping into colleagues on the dodgems arcade – no HR violations of course. For us, this award highlights staff’s creative flair for each campaign worked on over the last year as well as their continued efforts and valued relationships with clients. We pride ourselves on disruption and progression and this win represents just that. 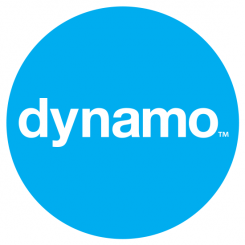 A big thank you to everyone at Dynamo for their dedication and hard work, and to the CIPR judges for choosing us as Outstanding Mid-Sized Agency of The Year.